The beautiful part about Christmas season is that there are infinite traditions and infinite ways to celebrate. For some, this is the most hallowed of holidays. For others, it is simply the season to embrace all that is good about humanity. And let's face it...for many it's about SHOPPING! It is my most favorite holiday. I love the food, the family, the music, the togetherness... As a mother, Christmas has taken on a whole 'nother meaning. My husband and I look forward to shopping for our son together and then surprising him on the big day! That's my inspiration for today's card. 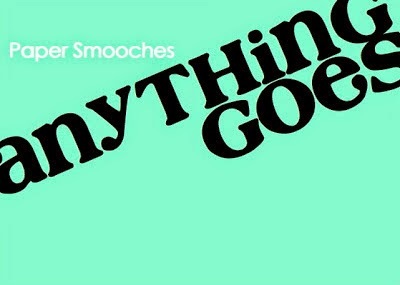 I'm submitting this design for the Paper Smooches Sparks Anything Goes Challenge. 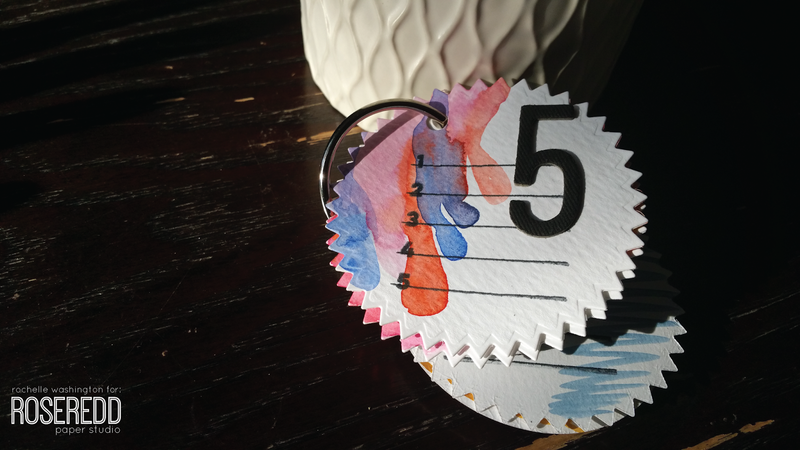 I'm all kinds of in love with Tim Holtz's watercolor paper. I just love the texture. I used dimensional tape and glossy accents make the shop windows and lantern pop. The sentiment is from Freckled Fawn. I thought it was so appropriate. Inspiration: Small town USA, downtown. You know, Main Street where the lamp posts are decorated and the attached shops are lovely and charming. Papercrafting is big on trends. I am not ashamed to admit that I fall prey to mostly all of the new trends. I try and incorporate them into my projects and still maintain my signature style. But...ya know what? I find that I become just as excited about techniques as well. 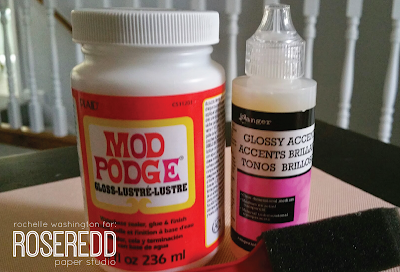 I don't know about you but, the more I add new techniques to my arsenal, the better I become as a crafter. 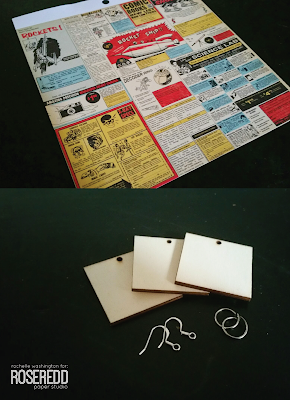 There are some "basic" papercrafting skills that will always without fail - add value to a project. One of those techniques for me is masking. 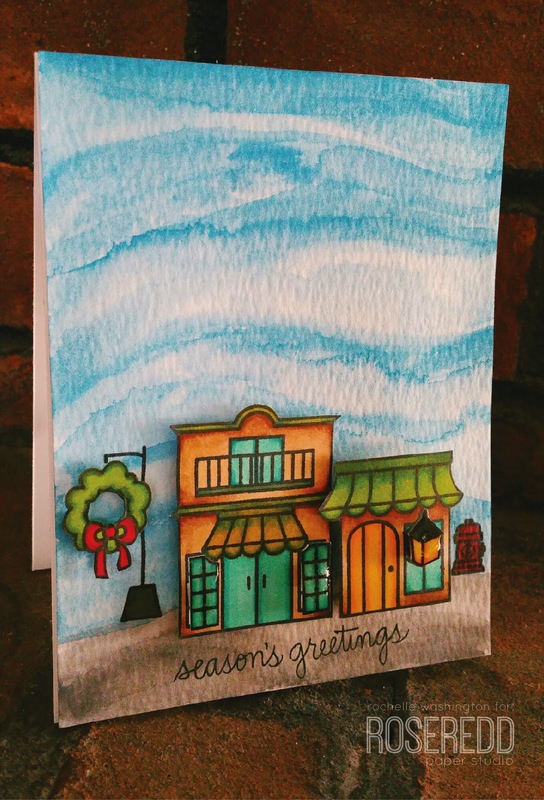 I used masking on this card and I just LOVE it! 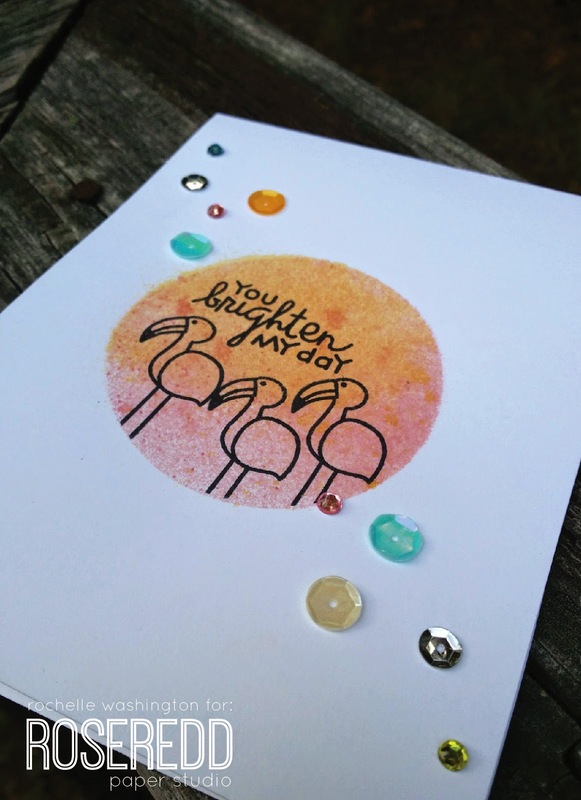 I'm linking it up with the Simon Says Stamp Wednesday Challenge. 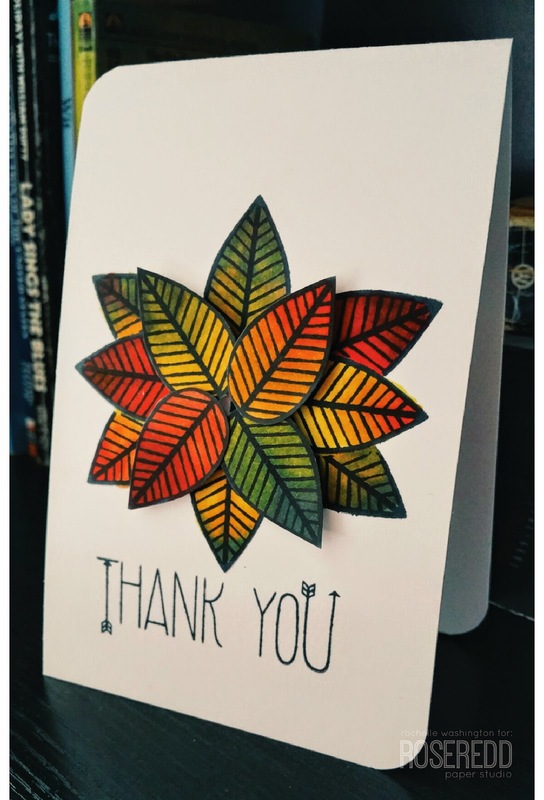 I just love how this card turned out. See the masking? I think it made all the difference. I've never been really good with listing my supplies. ESPECIALLY the Copic markers that I've used. 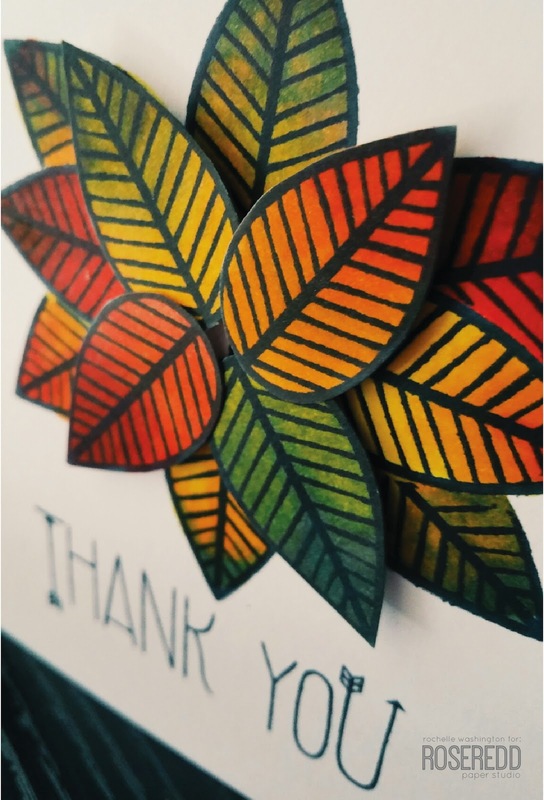 However, I can tell you I used about nine different markers on the leaves. Inspiration: My yard! I have beautiful oak trees and many other varieties of trees on my property and they're all so pretty! I think everyone that has ever participated in the art/hobby of paper crafting has read Paper Crafts and Scrapbooking Magazine. I also think that we were all shocked to learn that our beloved mainstay is going to stop publishing! When I started out in this hobby I felt overwhelmed. I would visit different crafter's blogs, and manufacturer's blogs and I would compare myself to them. I would inevitably end up discouraging myself by comparing myself to those seasoned crafters. I thought their stashes were better than mine (well, they were) and I thought their blogs looked better than mine...etc. 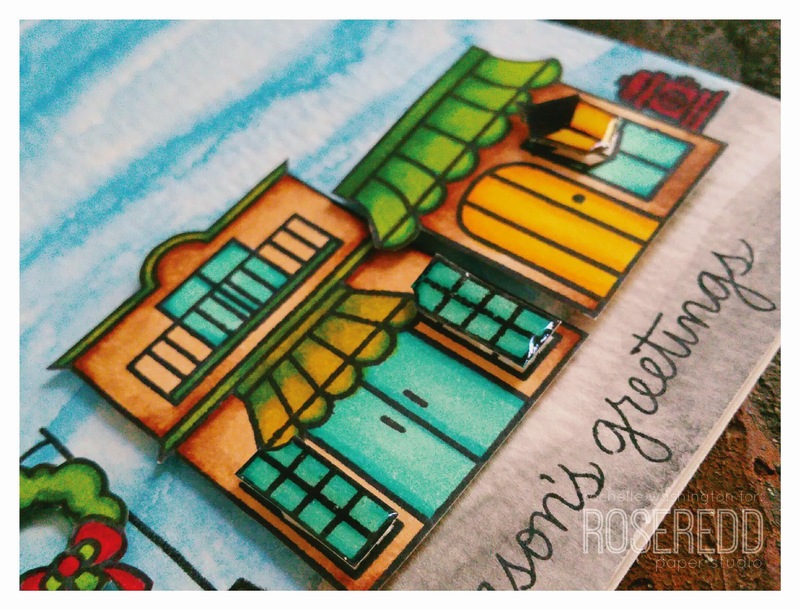 HOWEVER, when I discovered the Moxie Fab blog (then run by Cath), I found my paper crafting voice! Through Cath's challenges, I unlocked my creativity on a completely different level. About six to seven months after that, I began submitting to publication calls! I also began to be selected to join design teams. So, just like everyone else, Paper Crafts has been an integral part of my crafting experience. I've recently become more and more enamored with water coloring. Today, I learned how to mix different colors in order to create a "drippy" ombre effect. Now that I look at it, this is a VERY trendy card. 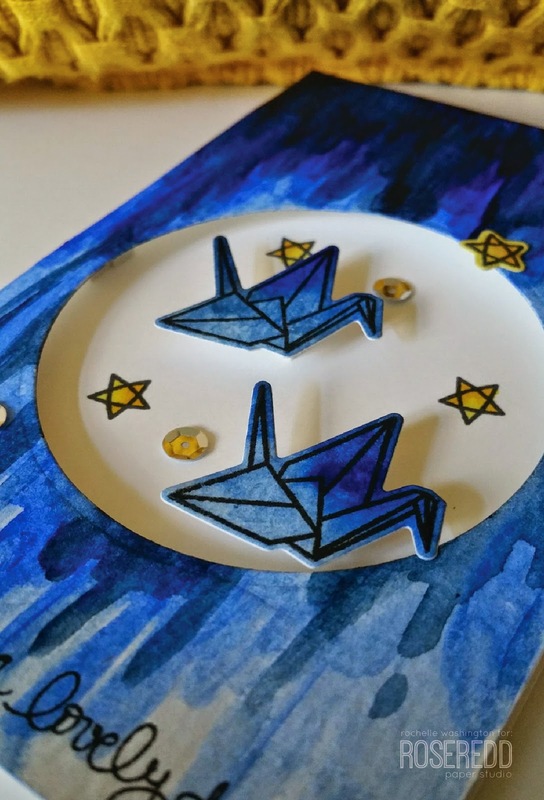 It features origami, sequins and watercolor. 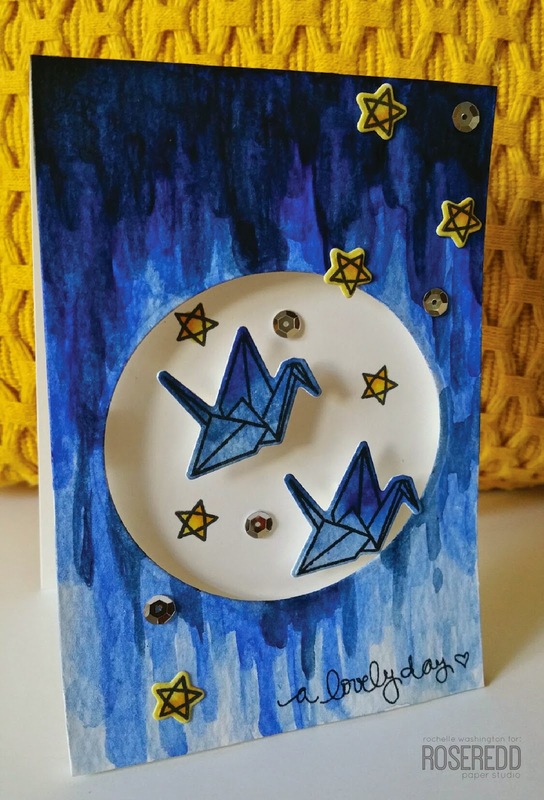 Inspiration: I wanted to create a card that embodied the darkness of night and the cheerfulness of day. 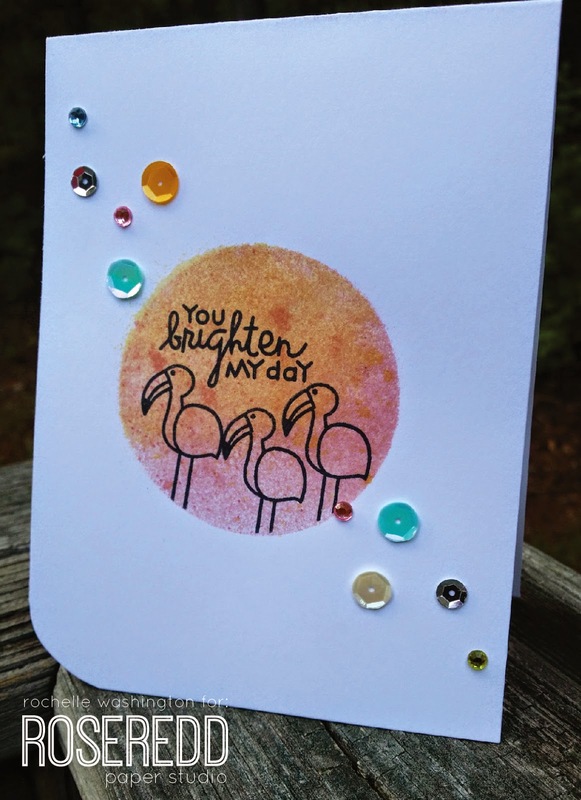 This is a perfect card for the Simon Says Stamp Wednesday Challenge. Your project must feature stars. Welcome! I'd like to share my projects with you for today's lovely hop! 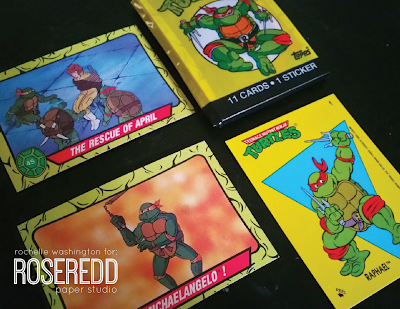 A few years ago, I found some vintage Teenage Mutant Ninja Turtle trading cards at a thrift shop. I bought them and forgot about them really. 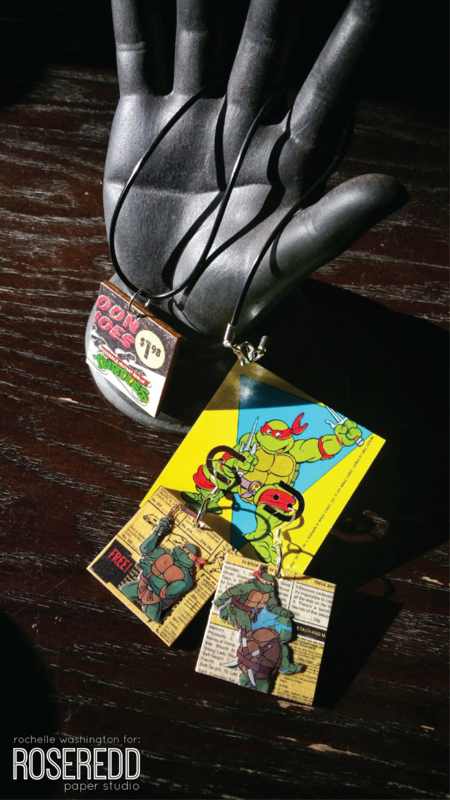 Then, I came up with the idea of making some cool jewelry out of them. I thought that would be the perfect hipster Christmas gift for one of my cool friends. I used Mod Podge and Glossy Accents to make both the earrings and the necklace. 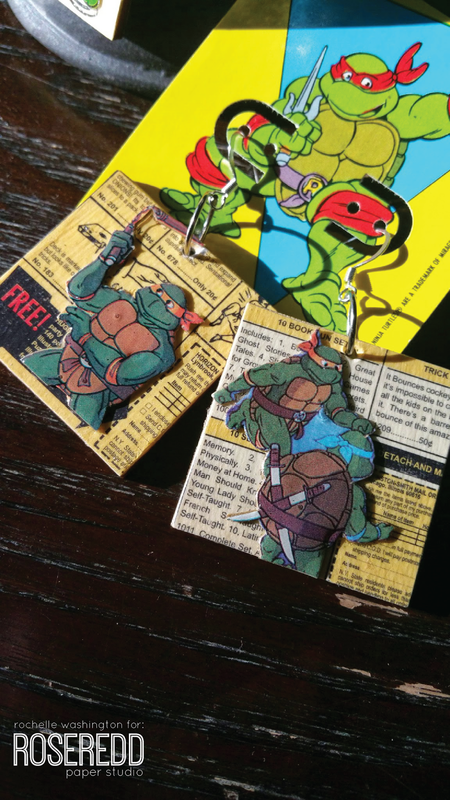 I also used jump rings and earring hooks. 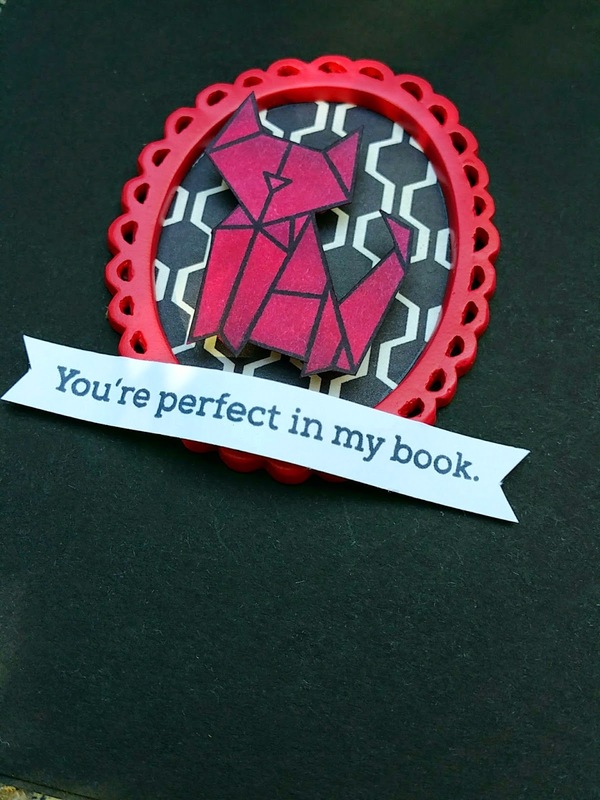 I made a sweet card using Paper Smooches stamps. I thought since I was using retro TMNT cards, I'd use the sentiment "I regifted something nice for you". I used Scrapbook Adhesives by 3L to adhere my card elements and make them pop! 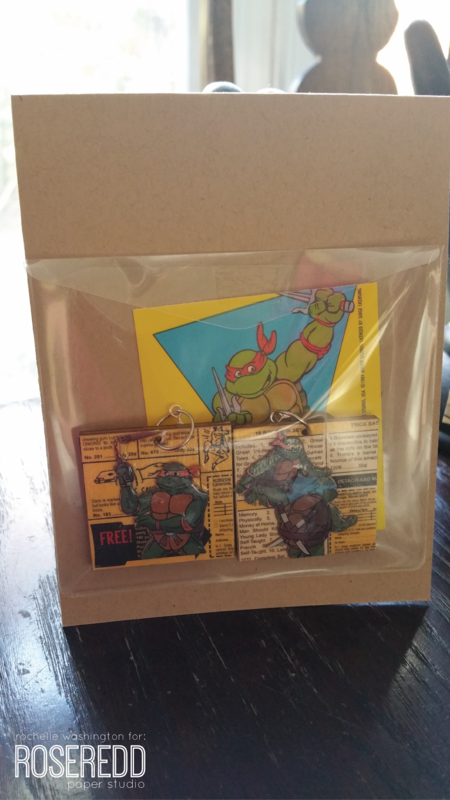 I also used their keepsake envelopes to place my earrings inside of the card. I used a cool earring punch to create an earring card for display! I don't know if I'll be able to give this set away! I was going to make a calendar out of coasters BUT...I printed out the 2014 calendar. 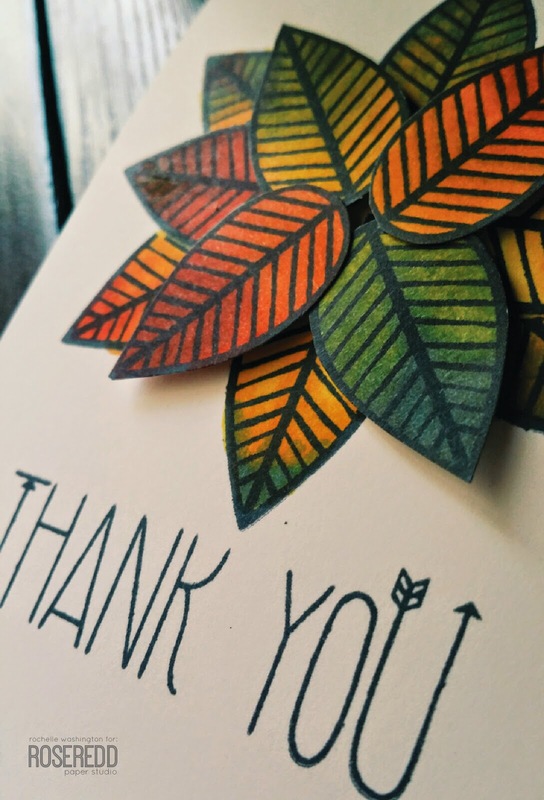 So, I ended up making a small thankful list for each month. 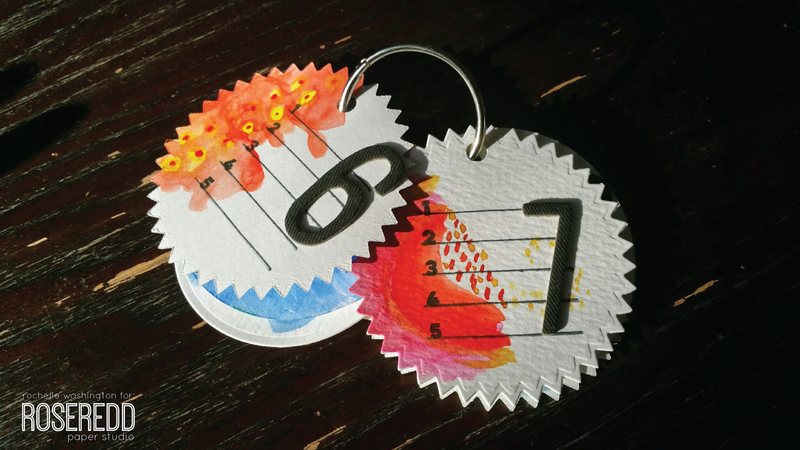 I used Tim Holtz watercolor paper. Thanks for stopping by! Have fun on the hop! Hey y'all. Every time I get stressed out or inundated with all of life's issues, I stop doing the things that I love the most. Crafting, creating, and keeping this blog current are usually the first to go. I'm trying to bust out of that cycle. My friend Stephanie and I are trying to get back to using our lovely craft products. We are also trying to get back to ENJOYING ourselves and our favorite hobby. Today, I'm playing along with the ladies over at Runway Inspired Challenge. I LOVE this photo. DP - Basic Grey "Capture"
Stamps - Mama Elephant "Origami"
Sentiment - Simon Says Stamp "To Thine Ownself"
When I think of blue, pink and yellow, together, I always think of sunset. I think of the sun streaking warm waves across the sky. I think of the dark silhouettes of birds and heavily perfumed, cool air hanging in the atmosphere. Here I am waxing poetic about colors! Do you ever do that? 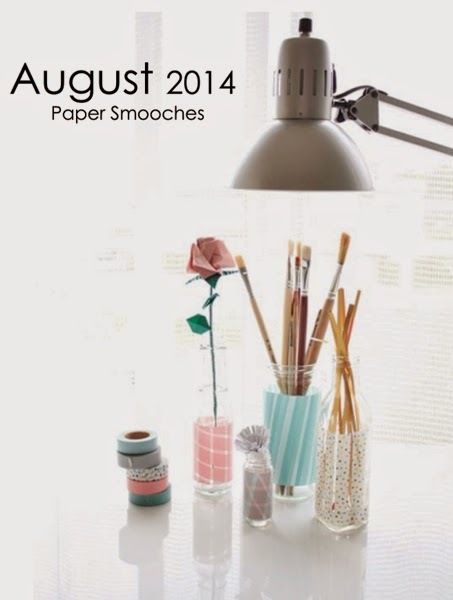 Anyway, the inspiration photo challenge is going on over at Paper Smooches Sparks challenge blog. The colors in the photo move me...as you can see! LOL! This is my version of sunset on a card. It eases my spirit. 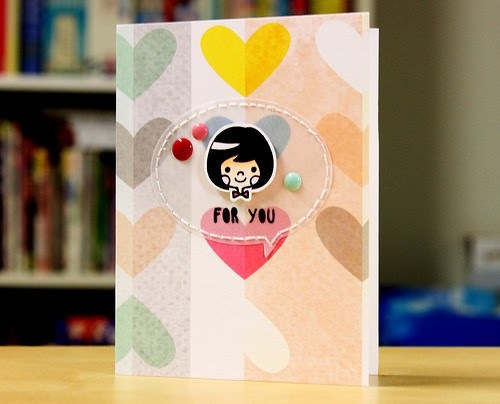 When I was hopping through the CASE Study 4th Anniversary blog hop, I came across Pamela Ho's blog. I was truly inspired. 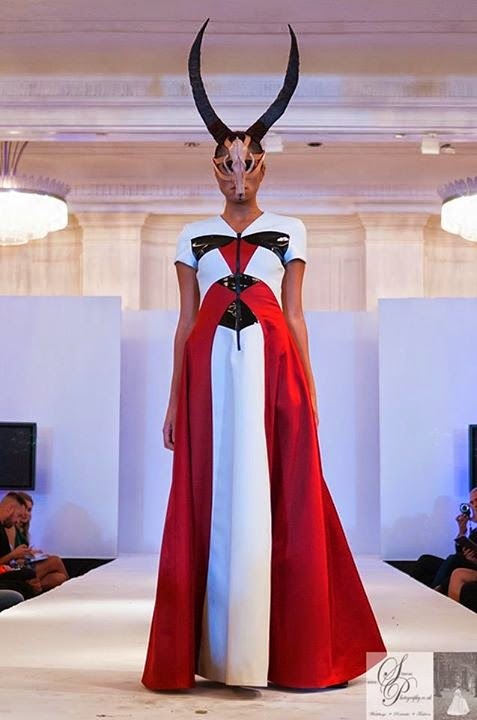 Her style is unique, fresh, crisp and sharp. 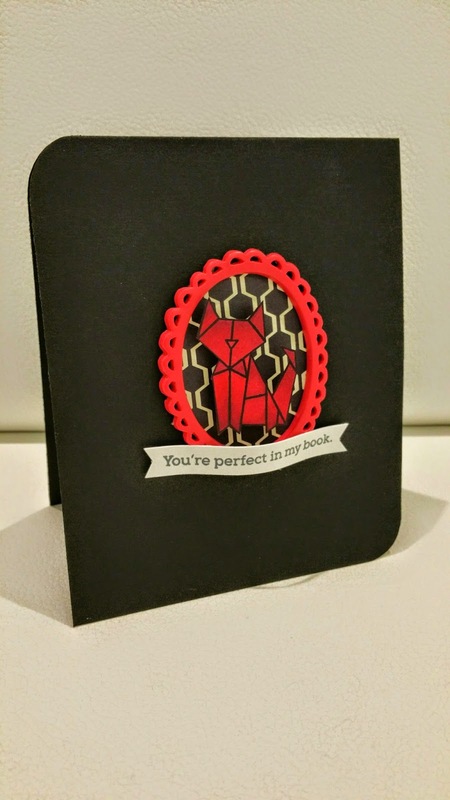 Right away, I knew I wanted to case her card for that she created for the blog hop. Isn't it cute! The stitched vellum, the cute image, the lovely hearts. Just the cutest! 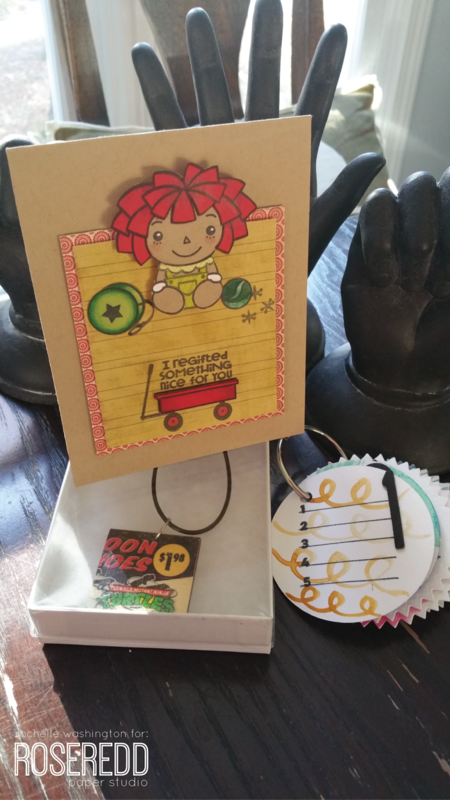 Nothing makes me smile more than a cute baby card! 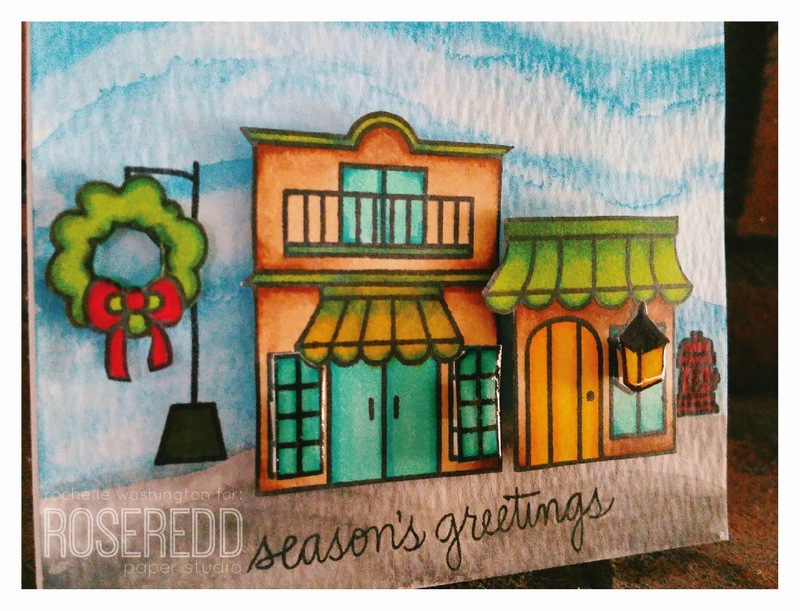 Welcome to RoseRedd Paper Studio. 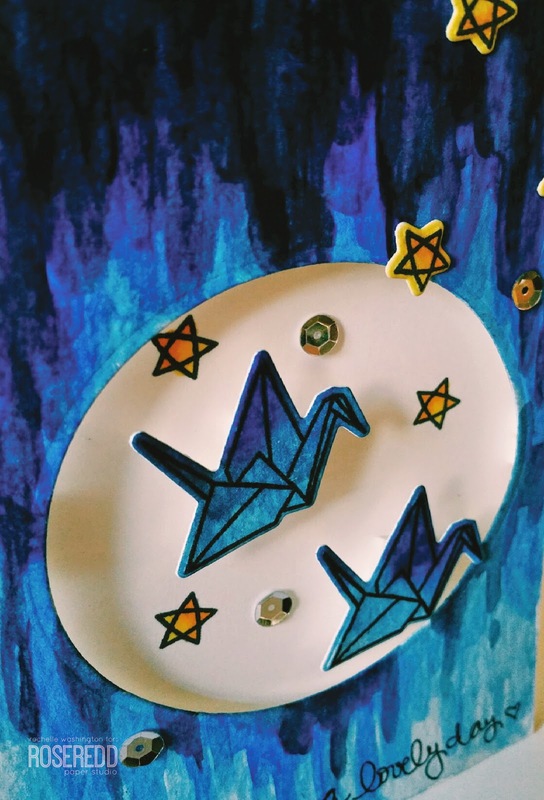 In this space I celebrate crafting and design with crafty projects, tutorials and more. Hopefully, this space inspires you to create.My most sincere wish is that you enjoy your time here and come back often! 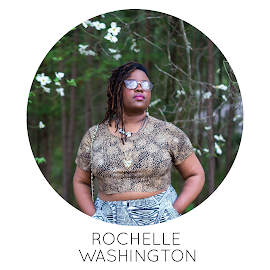 © 2010-2014, Rochelle Washington. All rights reserved. My cards and crafts (all original unless otherwise stated) are shared on my blog for the purposes of demonstrating crafting skill. Please do not use photos/tutorials/posts without giving credit.